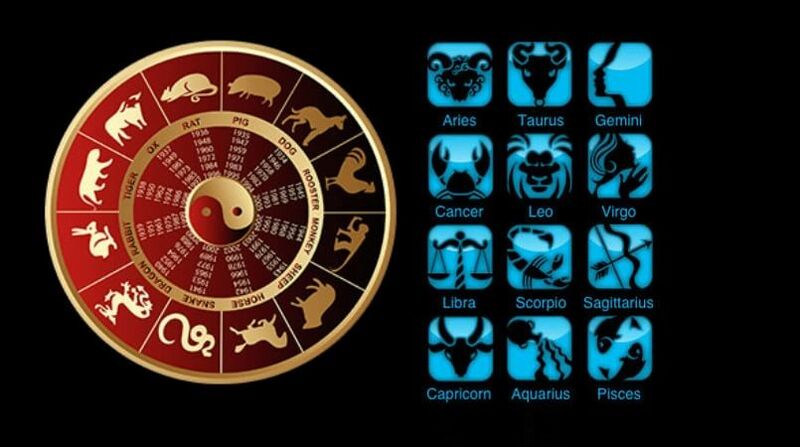 Astrology Premium is an awesome software that gives you daily predictions based on some calculations daily. 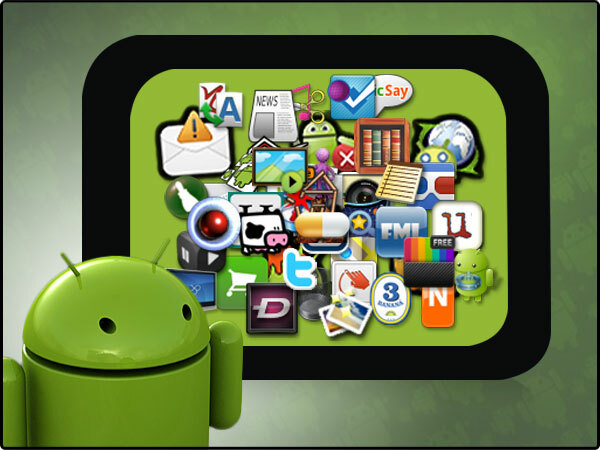 The app is user friendly with simple user interface and have great graphics. 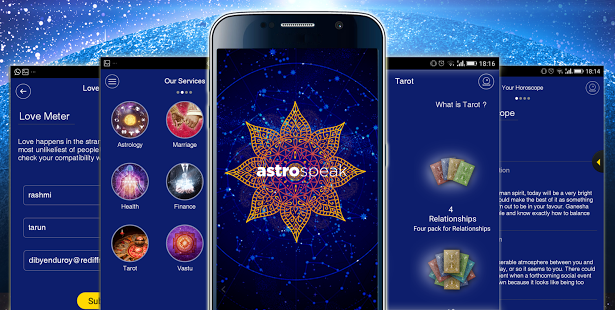 It also provides with various features like matchmaking and horoscope, numerology etc. Get daily predictions with biorhythms. 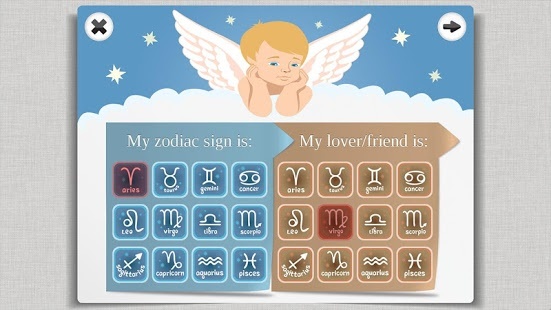 You can also have zodiac information with uniquely designed HD graphics and nice music.